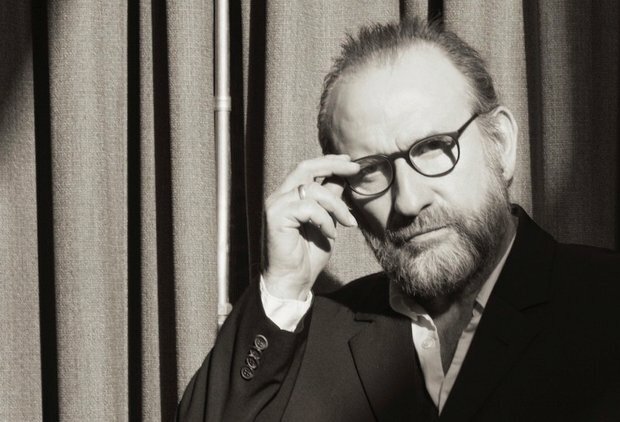 He once claimed to be “from a land down under,” but former Men at Work frontman Colin Hay actually originally hailed from Scotland. Despite massive hits (“Who Can It Be Now,” “Land Down Under,”) with Men at Work, Hay’s road as a solo artist had its share of tough moments at first, but he has now been touring successfully for the past decade or so. He brings his music to the Academy of Music in Northampton on Friday at 7:30 p.m.
Hay talked about his career ups and downs in a recent telephone interview.